* Part 3 is an initiation into the alchemical mysteries using myth as mentor. Lowenthal writes, "The story assails the defenses of our mind and our reactive habits and seeks to wrest a victory for life and growth from the inertia of daily habits and confusion. It initiates us into a world far more vibrant, rich, and nourishing than the one we knew in childhood and naively, yet regressively, settle for. In this sense, story reveals what happens as we attempt to spread our emotional wings in the developmentally confining domain of our childhood home and community and what it takes to make something significant of ourselves in ways that feed the future. As guests of the story, we discover the larger sacred garden in which we emerge as a unique and beautiful flower in a bed of exquisite blossoms, each one unique and essential." 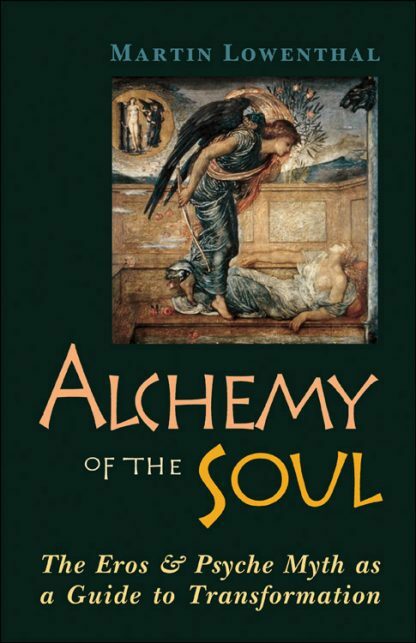 Alchemy of the Soul takes alchemy from the realm of the esoteric and places it in practical terms of story—terms that anyone can understand, value, and use as a guide to life.